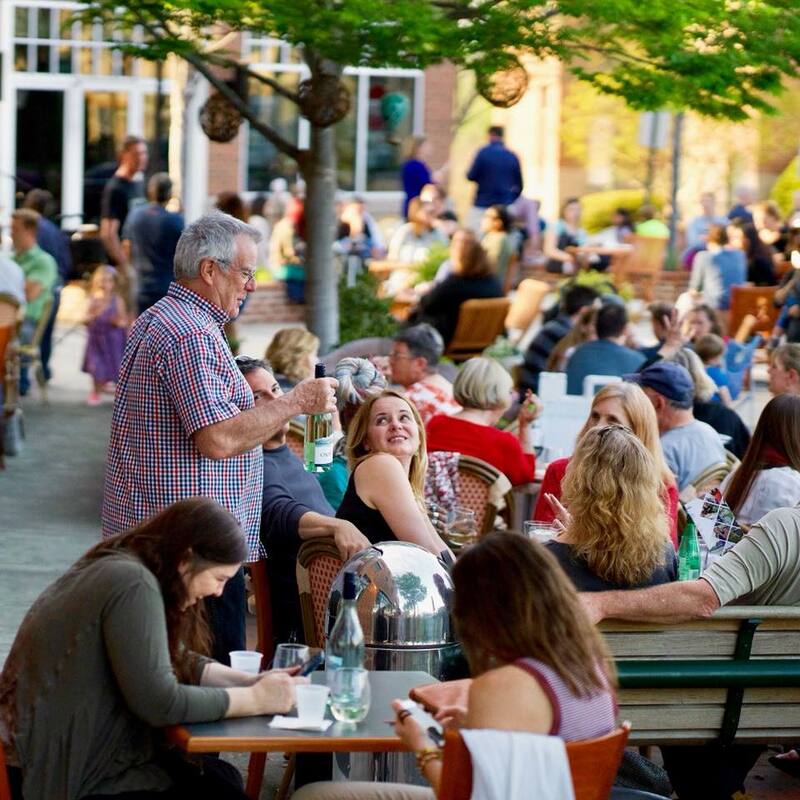 Mingle, sip, and enjoy great weather and live music at La Vita Dolce's open social! Each week, enjoy free palate-pleasing samples of a different wine or wine cocktails (think Sangria! ), discounts on all wine, expanded patio seating, live music, and even free gelato toppings for the little ones! Small plates, gelato, and sorbetto available for order.